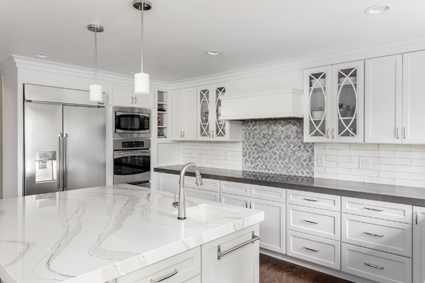 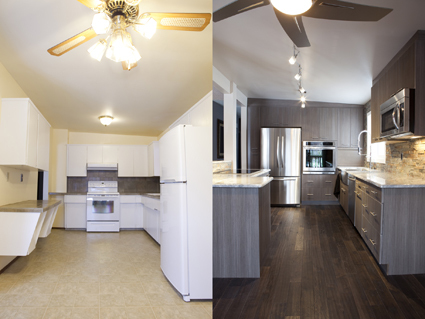 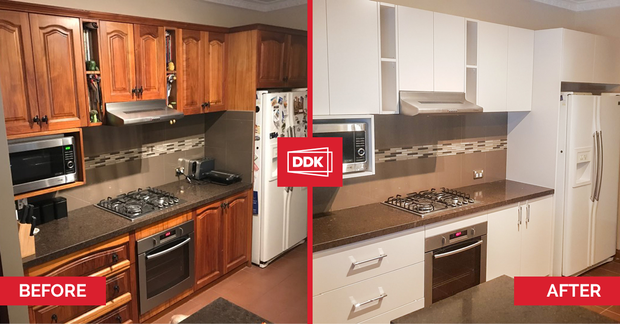 Save thousands on a kitchen upgrade! 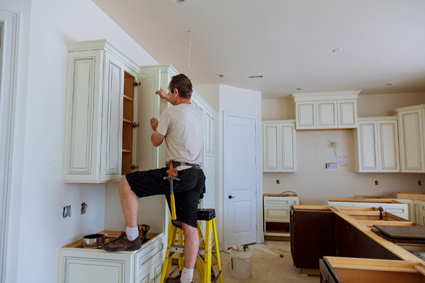 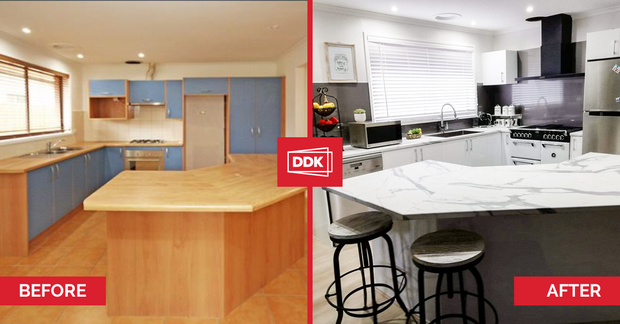 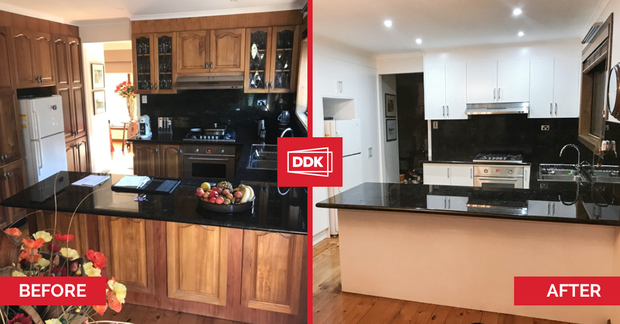 Replace your doors, drawers, benchtops and splashbacks. 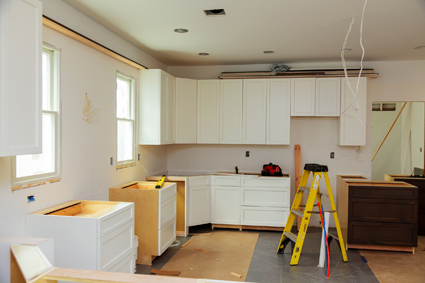 Is your kitchen looking tired? 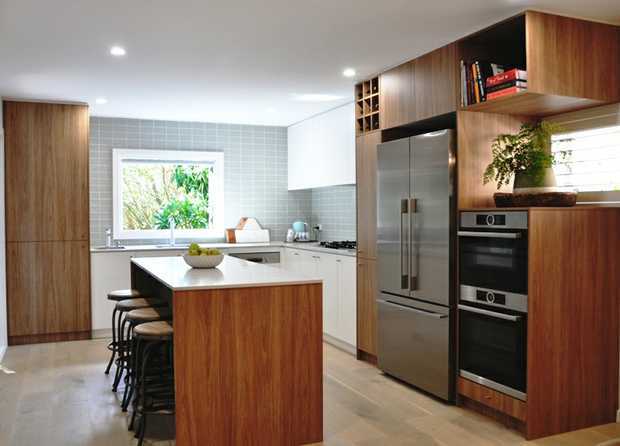 Dreaming of a modern kitchen? 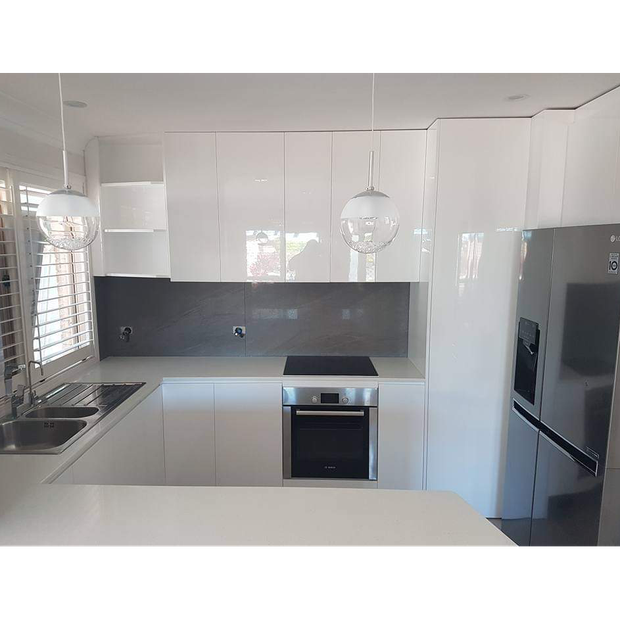 should you require a quote on a kitchen please contract us on 041302... or rickpbs1@gmail.com to arrange a site visit. 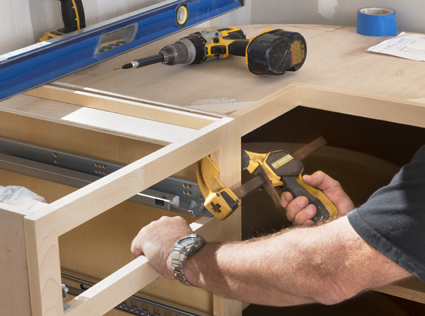 Friendly Service & Free Quotes. 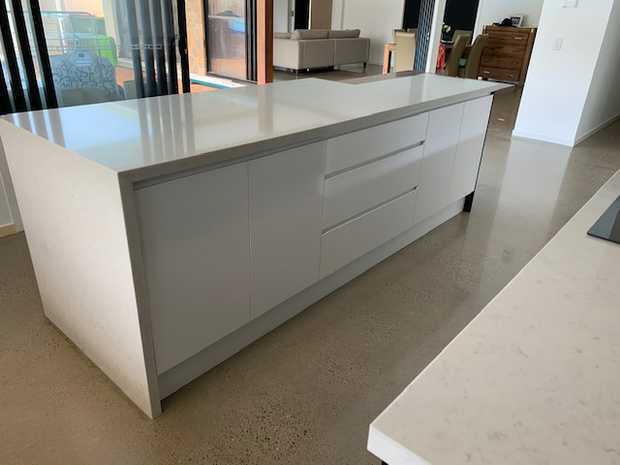 Specialising in Benchtops, Vanities, Granite, Marble & Splashbacks.